Eirini Matsouka is co-founder and partner of Resolve. She is An Attorney – at Law and a CIArb Accredited Mediator. She is included in the public list of Accredited Mediators of the Hellenic Ministry of Justice. She is also a Trainer in Mediation for Mediators and Lawyers. 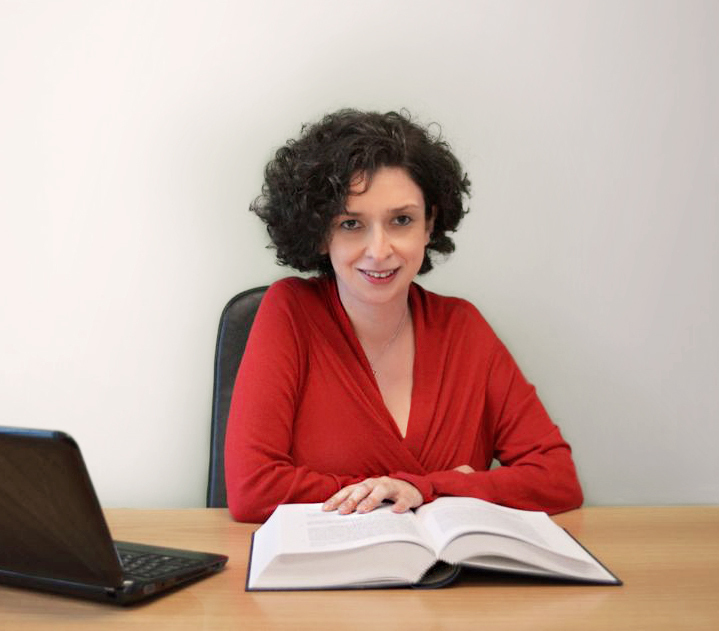 She is an Associate Elli Andrianaki – Anastasios Passas Law Firm and her area of expertise is labor and commercial law. She has an extensive litigation experience and she is an expert in negotiations for collective bargaining agreement. She holds an LLB by the University of Athens Law School and an MSc in Business for Lawyers by the ALBA Graduate Business School (with Distinction). Her working languages are Greek, English and Spanish. She had been a member of the Task Force of the Athens Bar Association for the establishment of Mediatiors Training Center (Prometheus) since 2011 until its licensing in May 2013. Today she is one of Prometheus Mediators Trainers. She has participated as a speaker at conferences and workshops on Mediation and in numerous mock mediations nationwide. 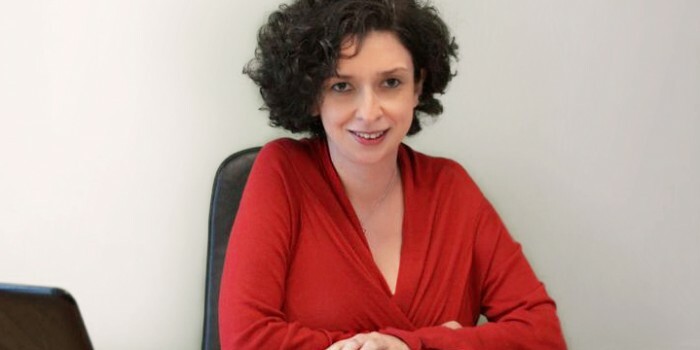 She has co-created with Spyros Antonelos and Eleni Plessa the 18 hours Training Programme for Lawyers that accompany and represent their clients in Mediation (Advocacy Training Programme) and has been training with her two fellow trainers Greek lawyers since October 2015 in PROMETHEUS. She undertakes mediations related to labor, commercial and private law cases and has participated in mediations in Great Britain.